Few months back in March I got a chance for a short stay in Ahmedabad. The official work for which I was supposed to be there was supposed to happen on two days and I had a long gap in between so being a traveler I decided to set myself to explore this city’s hidden gems. 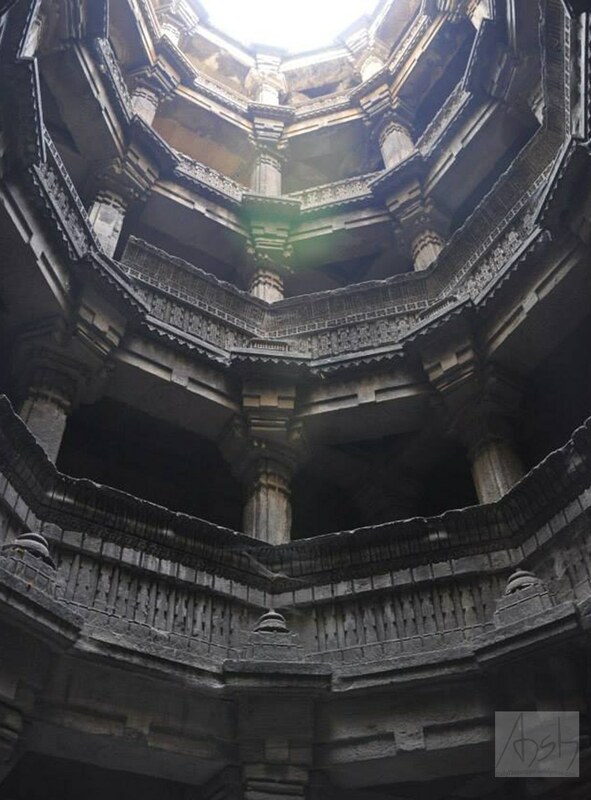 Before I start with my itinerary let me tell you this is how one should visit Ahmedabad and is exactly not how I wandered around the city mostly because I had no idea and no one to guide during my quest. Today Ahmedabad is a fast growing rapidly developing city in whose background lies the old Ahmedabad with all the glory it once used to have and still has today. Another idea of this cultural and historical quest was food that this city is famous for and I’ll have to write another blog for it some other day but I’ll try to include as much as I can here. The idea is to acquaint and familiarize with Old Ahmedabad the way it used to be so I started by journey with Old Ahmedabad at 6:00 AM (By the way there are two ways to start this tour either start early morning or in the late night, both ways work, also you’ll get to visit Manek Chowk if you go for a night tour about which I’ll let you know later in this post). Our tour starts from Laal Darwaza and Sidi Saiyyad Mosque that right in the center of this busy area. At first instance you’ll ignore that something historical exists in this area. This mosque is delightfully famous for the architecture and carvings on the Jaali with trees and detailed carvings of flowers in background. This area starts right opposite from where Ahmedabad railway station is, a walk around this area and talk with people who live here will take you around history of this city the way it was built. The city was originally planned with 16 gates and approx. 600 pols. The gates were the entrances for the outsiders in this walled city while pols were closed community that used to be a walled city inside of the main walled city. There are old buildings in this area and a lot of pols are divided according to caste or occupation of people living here. Start with lanes of Old Ahmedabad until you find Doshiwada ni pol, one of the most famous pols in the locality. There are havelis here that are more than 300 year old. The gate to this pol has carvings of lions and elephants as a symbol of strength. These houses might look tiny but have 20-22 rooms, most of these havelis have a bird feeder on the top where they put grains and water for the birds. 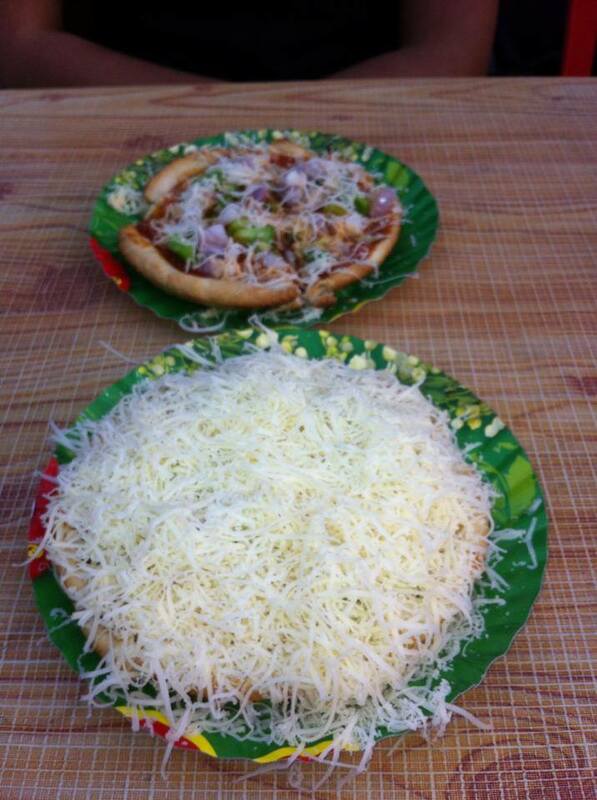 After you take a walk from here you’ll find an intersection with a lot of stalls selling food items. Since it’ll be around 7:30 by the time you start walking it is a good time to taste some of the Ahmedabadi taste. Try some of the Kachoris and Dal Pakwan. They are energizing, sumptuous and will revive you for walking ahead. So we take a few turns and reach Badshah ka Hajira, Rani ka Hajira is opposite to this place. While Badshah ka Hajira is filled with some crowd who come to offer their prayers in the morning Rani ka Hajira is mostly empty in the morning until shopkeepers start selling traditional Gujrati attires in the evening, one more reason the evening tour is a must. A short walk again and you’ll find yourself in Teen Darwaza area that is again filled with old buildings and lanes where you can keep wandering for ages. For a Non-Vegetarian lover this place is a heaven, real fresh biryani, kebabs and haleem is served all day long and that too for the most genuine prices ever. Anyways take a walk a bit further and you’ll cross Teen Darwaza and come in near Jama Masjid. Built by the Sultan this Masjid is a brilliant piece of architecture. This is few of the Mosques where I have seen a ladies chamber, you can imagine the Sultan Ahmad Shah was a progressive king. I am not sure if this Mosque is open for visitors during night but watching the sun set behind the huge walls of this building is a treat to the eyes. 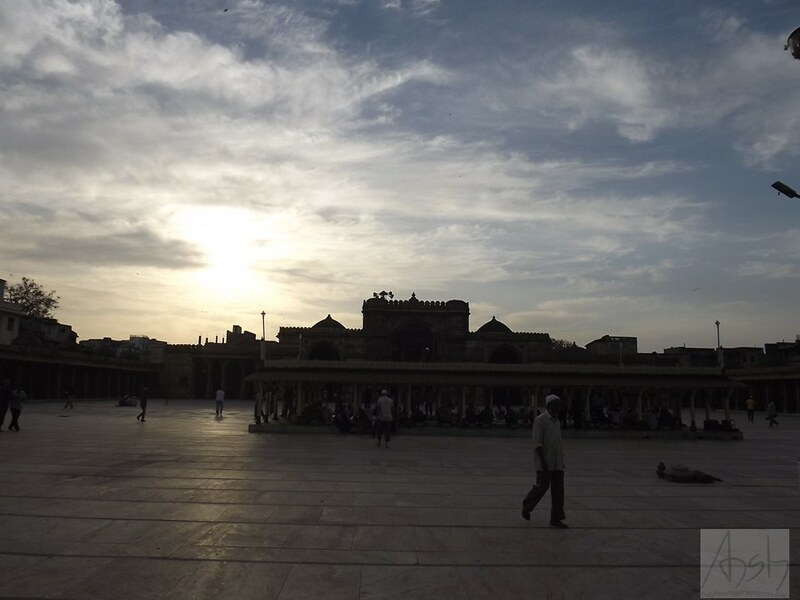 Manek Chowk is right behind this mosque so if you are game for a night tour then Manek Chowk is the place to be otherwise you can always end your day’s tour at Jama Masjid and come back here during night. This place is another foodie heaven. From traditional Gujrati food to South Indian and fusion food everything is available here. My personal favorite is chocolate pizza by the way. Unlike Old Ahmedabad and Teen Darwaja most of these locations are scattered away from each other so it totally depends on you how much one can cover. Ahmedabad has an excellent public transport system and is well connected with shared auto rikshaw as well. 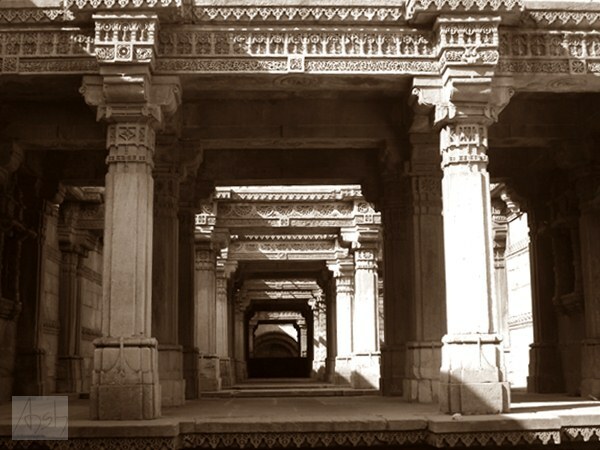 Dada Hari vav is a forgotten location in Ahmedabad and not many visit here, in a hot summer afternoon one can easily spend some quality time here. It is an underground step well where you can go underground checking the detailed carvings made on the walls and the pillars of the building. Who needs to visit Acropolis in Athens when you have Sarkhej Roza. 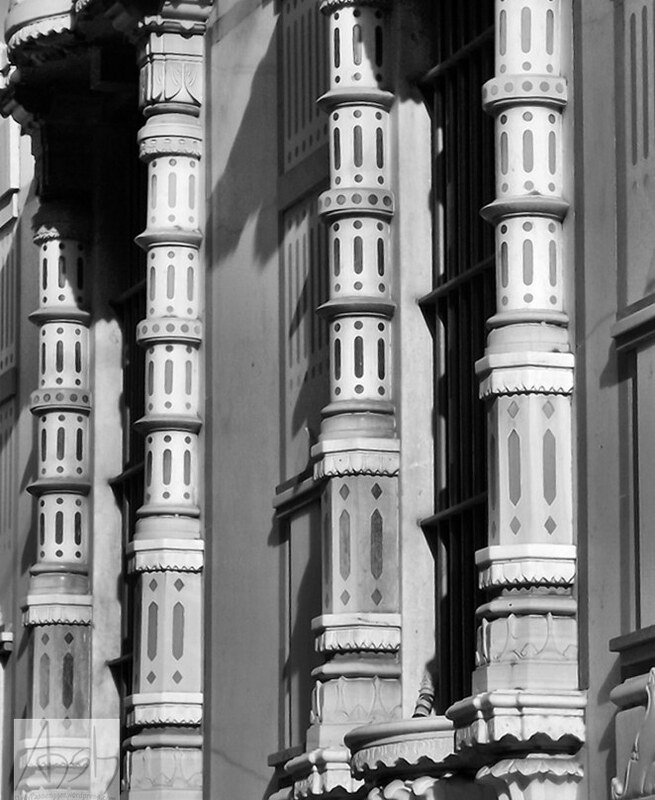 Sarkhej Roza is an wonderful piece of architecture that houses two tombs surrounded by Gardens. This used to be a famous Sufi center and the kings used to visit this place often. There are a lot of unknown tombs and ruins around this area you can spend some time wandering and checking them out as well. A photographer and a foodie’s delight this place is. From artificial jewelry to traditional festive clothes and a food street filled with Gujrati, South Indian and even Italian street side shops filled with people. The samosas here are a must that is served with green chutney. Start this day a little late around 3:00 and visit Adalaj Step well, this is a bigger structure than Dad Hari vav and has a more royal style of architecture. Another place to spend a lot of time during hot afternoons this place is normally filled with tourists all day long. You’ll get an auto rikshaw directly going near Sabarmati Ashram that will take a few minute walk and you can also see the Memorial of Morarji Desai on your way. Visiting this place is a must for is historical importance. You can see this place while sitting from the courtyards of Sabarmati Ashram. It is on the opposite bank of Sabarmati ashram and is a must visit for the ambitious project it has been. 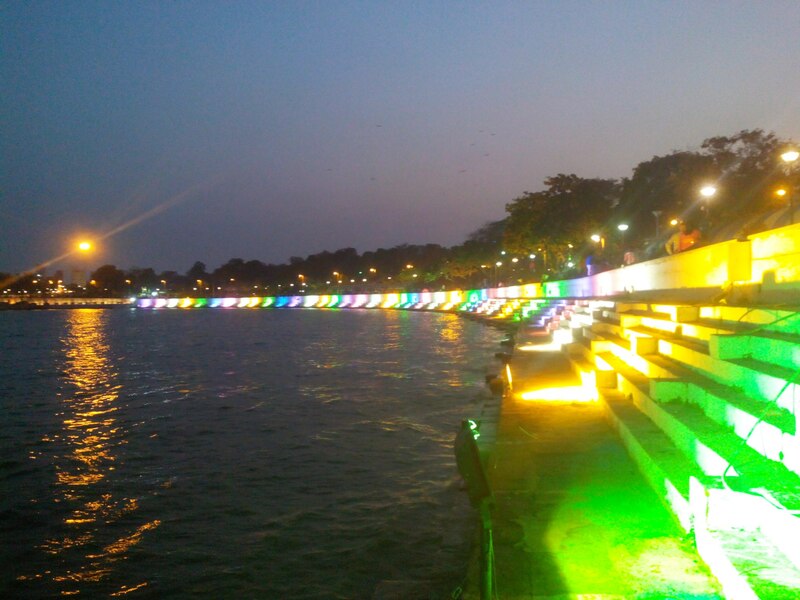 On a day when Sabarmati river is in full force this place is filled with people from everywhere, the lights and the gardens are spread on a long stretch. End your trip with a late night visit to Kankaria Lake, this is another beautiful place to be and the hot air balloon ride that takes you above the city giving a bird’s eye view is a must thing to try. The designs and the project managed for this lake is of international levels may be even better. Three days to spend in bliss knowing Ahmedabad the way it was and the way it is, while the structures like Jama Masjid and Adalaj will tell you the glory this city used to be, Gandhi Ashram will familiarize you with the recent historical chances until Sabarmati riverfront and Kankariya start telling tales of the modern Ahmedabad this is rapidly growing and is changing into with time. 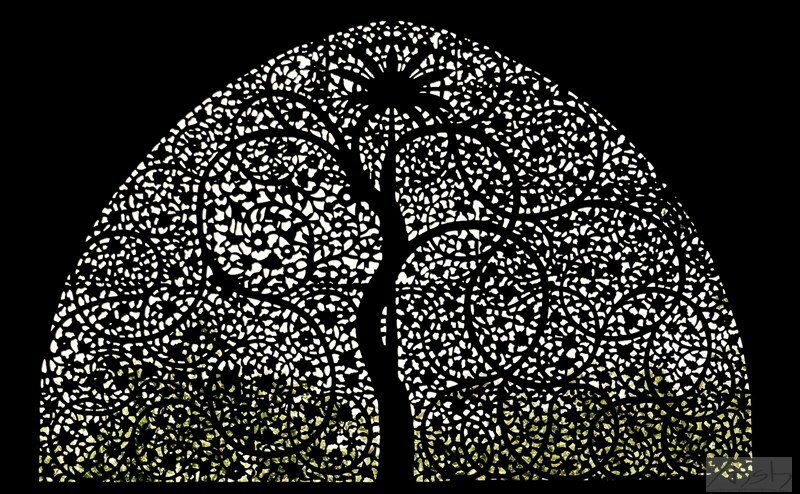 In case of personalized guide service do contact, an event listing of Ahmedabad heritage tours will be posted from time to time. Tips to make your Hampi experience worth visiting.